Ortrugo – is Italy’s very own white wine grape variety. 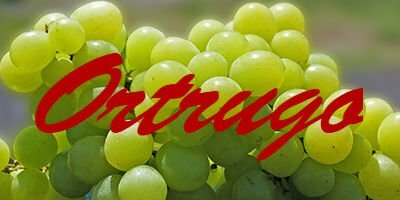 Ortrugo is considered as a very popular white wine grape variety from Italy. This grape grows in the Piacenza hills of the region of Emilia-Romagna region located in the north central Italy. In this particular region, these grapes are most frequently blended with the Malvasia in all the DOC wines of this particular area. A number of wine experts have notes of this grape variety to be having a moderate level of acidity as well as high potential of alcohol. These wines are mostly deep yellow as to their appearance. This grape variety is mostly taken into use for the preparation of ColliPiancentiniOrtrugo DOC, an appellation which is one of the little present in the world that is named for the grape variety which grows there. The wines out of this white wine grape variety can be prepared both in sparkling as well as semi-sparkling styles. The former style is known as spumante, whereas the latter is referred to as frizzante. These grapes can also produce still wines. This white wine grape variety is considered as very vigorous and productive in nature. The vines of this grape are very well suited to the infertile and dry soils of the hills. That is why this grape variety is mostly found in the hilly regions where they retain all their positive properties. 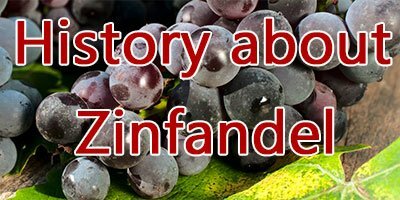 Though this grape variety produces sparkling wines, it was once traditionally used as the less-glamorous blending partner along with a number of grapes. This white wine grape variety derives its name from Altrauva, also known as other grape which is nothing but an indication of the traditional status of this white wine grape variety in this particular region. This grape variety today is concerned with the preparation of the varietal wines in today’s fashion. Also, this white wine grape variety was almost vanished for the people have started preferring Malvasia over this grape variety. However, in the late 20th century, the local producers realized the need of this grape into the wines and therefore they started involving themselves with the extensive plantation of the vines of this grape variety. Today, this grape variety has become one of the most planted grape varieties in its hometown of Piacenza. The climatic conditions of this region are more than favorable for these vineyards and they are able to exhibit all their amazing properties. Ortrugo also produces the Sweet Vin Santo wines where this grape is used as a major blending component among the others. This grape is also used as a blending agent in the Val darda and Vigoleno at the eastern part of the region of Collipiacentini. This grape variety spreads extensively in the Emilia Romagna region. This white wine grape variety covers a wide area of around 9000 acres or 3600 hectares in this particular region. Throughout the years, this white wine grape variety has become more than popular not only in its native country, but other European regions as well. Thus, today this white wine grape variety is known globally throughout the world. This grape variety therefore entertains a number of different names, varying from region to region. The major synonyms of this white wine grape variety include the names like Altrugo de Rovescala, Altrughe, Barbsin agglomerate, Barbsina, Barbesino, Trebbiano di Tortona, Ortrugo de Rovescala, Vernasinobianco as well as Vernesina. This white wine grape variety is said to have originated in the Piacenza Hills of the Emilia-Romagna region of Italy. After it, the plantation of this grape variety was spread to other regions of Italy and furthermore throughout the world. 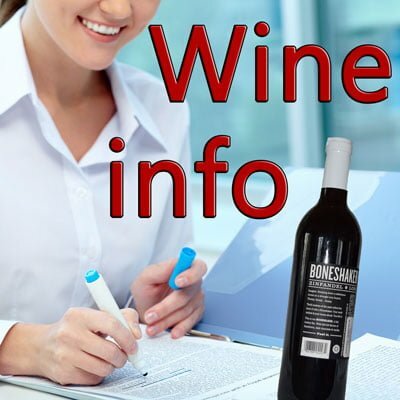 According to the researches made by various ampelographers, this white wine grape variety carries out the production of the fruits that are moderate as to their level of acidity. At the same times, the berries of this grape are considered to have a high content of alcohol. The wines prepared out of this white wine grape variety are deep yellow as to their appearance. This grape is concerned with the production of all kinds of wines such as sparkling, semi-sparkling, still as well as DOCs. The traditional wine produced out of this grape variety is considered as slightly sweet having 11 percent of the total alcohol level. All the wines produced out of this white wine grape variety smell similar to white flowers, peach, tart apples with a light and fresh palate. The wines prepared out of this white wine grape variety taste the best when they are paired with food like baked ocean trout with herb crust, blue cheese, walnut and pear salad as well as ravioli.